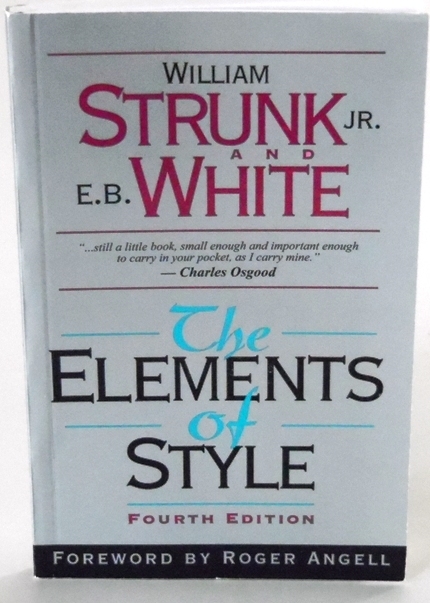 For only $5, this small book is loaded with grammar, punctuation, and writing instruction. This course was developed from classes taught at Jubilee. There are 12 discs covering government development, US Government & Constitution, elementary economics, money, banking, and the Federal Reserve. decisions with regard to our money and our country. A "must" for anyone planning to take the Academy Graduation Exam. You can purchase it from the school for $50 and may receive high school level credits in both Government and Economics. Now 50% off, only $25!